Even though I’m a green & gold girl at heart you’ve got to give it to these NZ rappers – they’ve put their love for the All Blacks into words and made a pretty decent track! See if you can pick out all the players they name-drop? 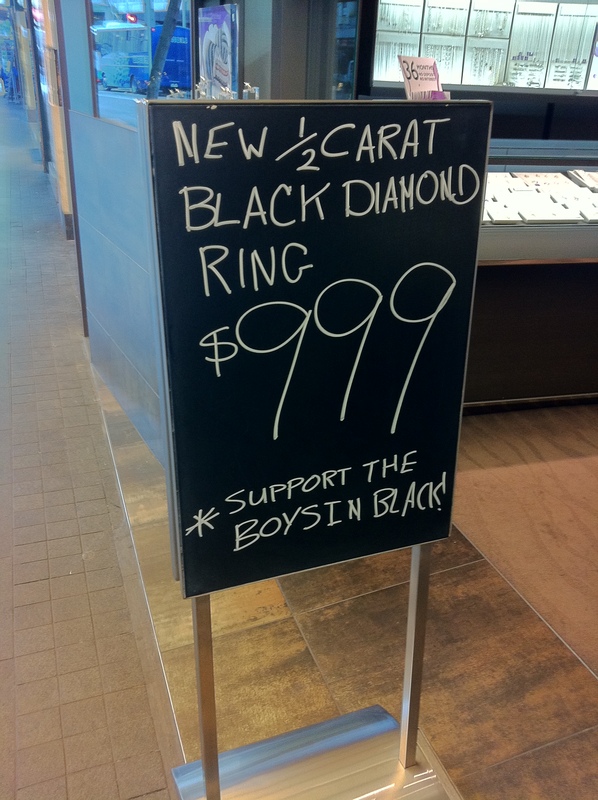 Listen out, they also mention an all black wedding ring – they’re on special here in Auckland!